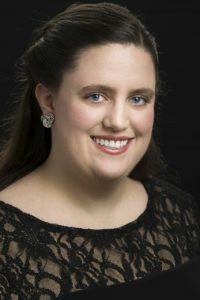 Pianist and mezzo-soprano Jessica Johnston is an active vocal coach, music director, and collaborative pianist in the Twin Cities. She is a coach-pianist for MacPhail’s Prelude: Singer-Actor program, has worked with Nautilus Music Theater, and was a resident coach at Chicago Summer Opera. Recent highlights include music directing for Nautilus Music Theater’s Rough Cuts, and performing song recitals at Gustavus Adolphus College, MacPhail, and the Landmark Center. Jessica trained at the Wesley Balk Opera/Music-Theater Institute, Source Song Festival, and Songfest at Colburn. In 2016, she received her Master of Music in Collaborative Piano and Coaching from the University of Minnesota where she studied with Dr. Timothy Lovelace. 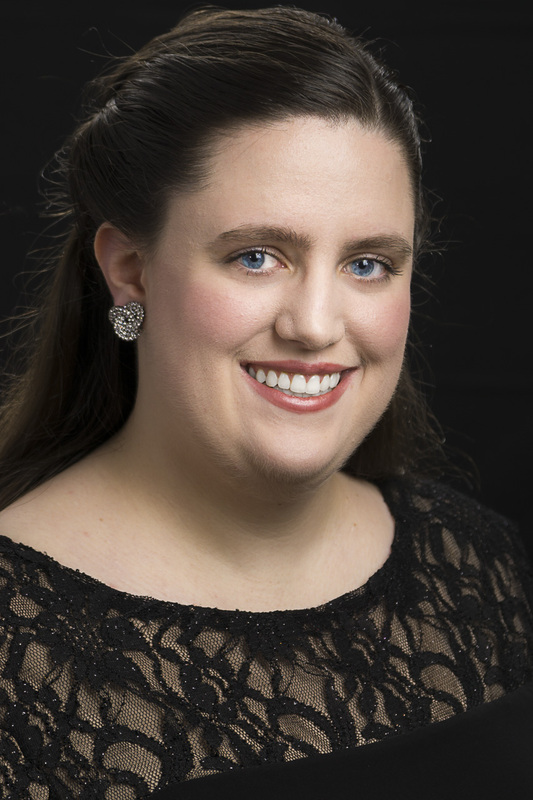 A long time art song advocate and researcher, she is looking forward to launching the first recital and masterclass season of Art Song Minnesota in fall 2019.